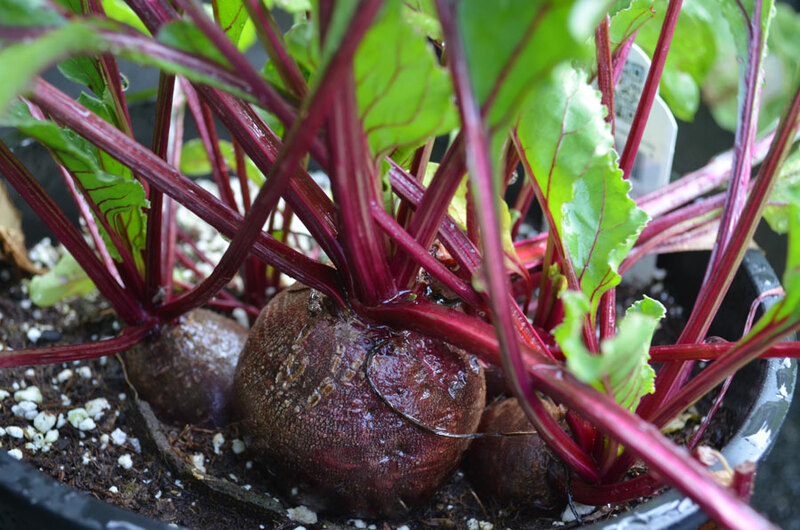 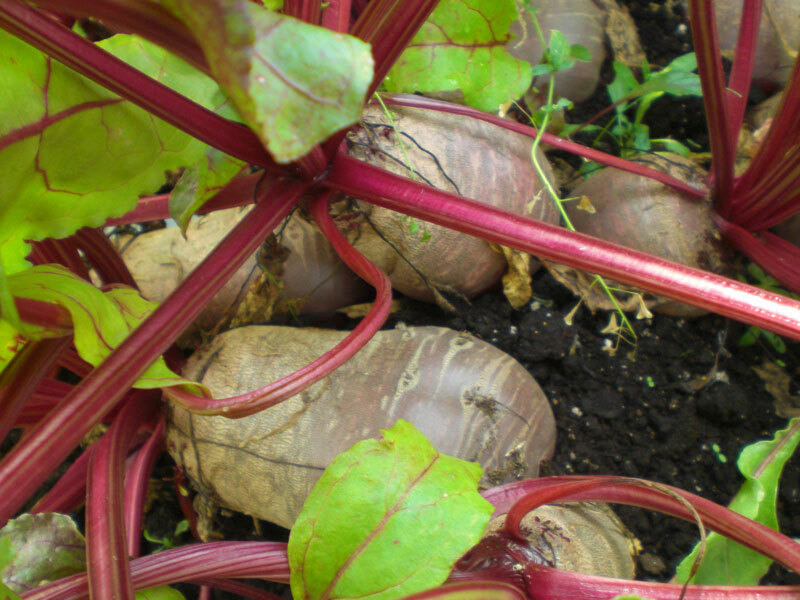 This old-time favourite and dependable variety has dark red globe-shaped roots with smooth skin and medium tops. 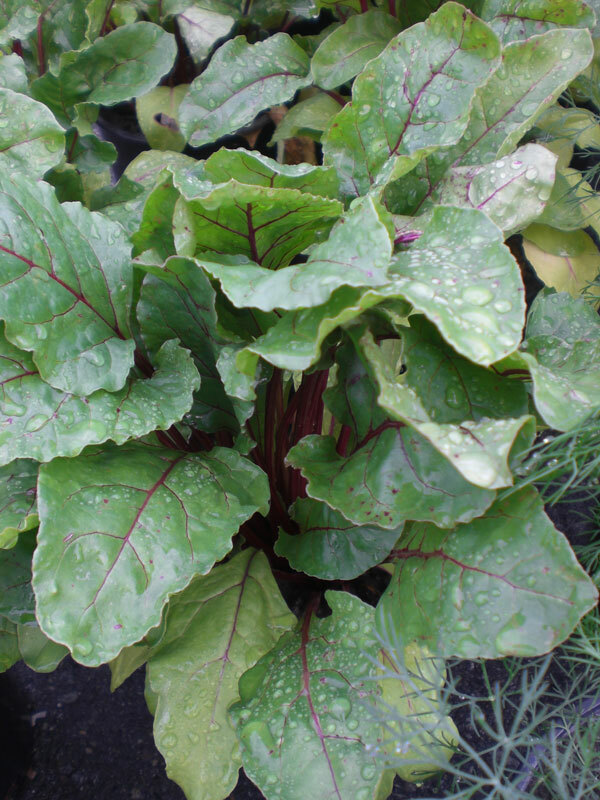 The leaves are dark green with maroon veins and hold well under adverse conditions. 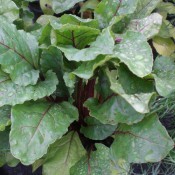 The edible green-red veined leaves are best for baby greens and can be compared in flavour to spinach and Swiss chard. 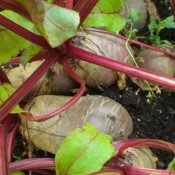 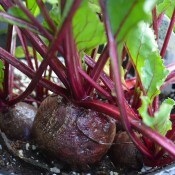 This variety is not recommended for baby beets.